Let’s ring in the new year with a look at the expected movers and shakers in tech this year. We’re expecting big things from 2017. It’s the tenth anniversary of the iPhone, the year VR may well go mainstream and the year in which tech firms start getting serious about the smart home. But who will be the most interesting, influential or frighteningly fascinating technology makers to watch in 2017? These are the companies to watch in the months ahead. 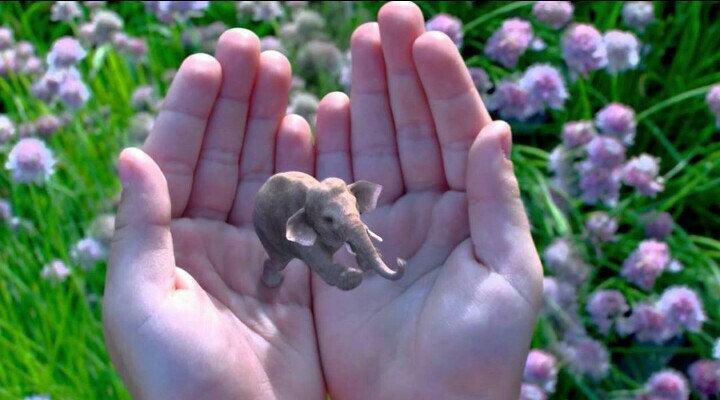 Magic Leap is one of the most interesting companies in tech, largely because nobody really knows what it’s up to. We know that it’s interested in mixed reality, where computer-generated images and media is overlaid on the real world. We know it’s working on a product called Magic Leap One. And we know that its latest promo video, which purported to show a day in the life at the Magic Leap offices, was helped considerably by special effects house Weta Workshop. And we know that it’s impressed investors to the tune of $4.5 billion. Beyond that, all we have are promises that Magic Leap will use “breakthrough technology” to build a product that leaves rival firms in the dust. In 2017, we’ll discover whether the hardware comes close to the hype. Obvious choices, yes, but perhaps not for the most obvious reasons: in addition to updating their core products and/or services – iPhones, video streaming, software, search – all four companies will be targeting the smart home in 2017. The Amazon Echo is the most established and impressive, but never underestimate organizations with big ideas and deep pockets. Smart home technology is still a largely untapped market, and whoever can persuade us to embrace their particular ecosystem could reap the rewards for many years to come. Virtual reality (VR) is dancing on the edge of mainstream acceptance, and Microsoft might just be the company to give it the push it needs. In October, it announced a new range of Windows 10 VR headsets that connect to PCs. The devices were impressive, but the best bit was the price: just $299 (about £235, AU$404). 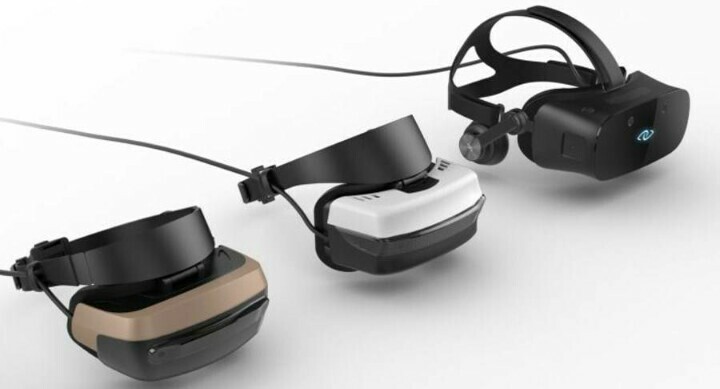 The headsets’ sensors mean the devices don’t need additional laser sensors or cameras, and Microsoft has announced partners including HP, Dell, Lenovo, Asus and Acer. The minimum specs of compatible PCs aren’t hefty, either. Provided there’s compelling content, there’s every chance Microsoft’s partners could sell heaps of headsets – which in turn will encourage more organizations to create content. There are few people more fascinating than Tesla (and SpaceX) CEO Elon Musk, whose vision of an electric future is helping drive innovation across the car industry and in home energy, too. But some observers are worried that Tesla’s wheels might be coming off. 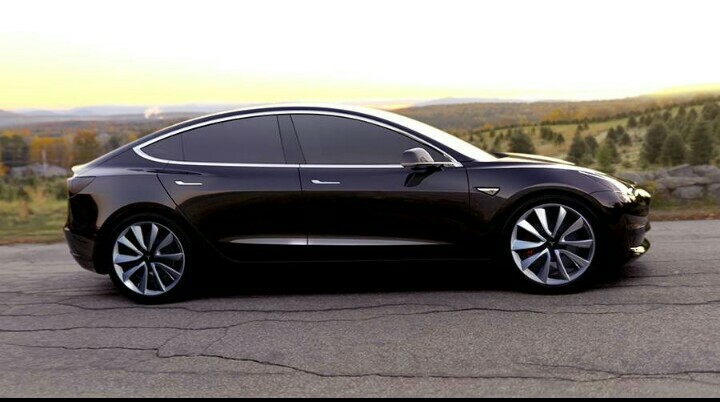 Multiple analysts say that the Model 3, which isn’t due to go into production until late 2017, will be delayed and more expensive than Tesla says. And others point out that Tesla has a unique problem: it needs to make money from its electric cars, whereas older car firms can subsidize their efforts until the technology comes down in price. A good example of that is the Toyota Prius, which bled money for years: some pundits claim Toyota lost as much as $15 billion. Tesla doesn’t have that luxury. We’re watching Yahoo in much the same way rubberneckers watch car crashes. Just when you think the tech giant couldn’t get in any more trouble, it does. In December, it emerged that the reason it seemed so sanguine about being the victim of one of the biggest hacks in history in 2014 was because it had suffered an even worse attack in 2013, affecting 1 billion users’ accounts. 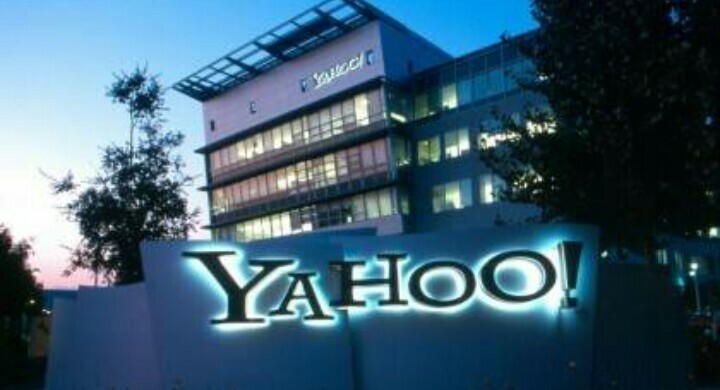 At the time of writing, Yahoo is in the process of a $5 billion buyout by Verizon, but that’s looking awfully shaky – as is Yahoo’s credibility as a safe place to store or share your stuff. There’s also speculation that Yahoo could face regulatory problems over the delays in notifying users about the 2014 hack. We can only imagine what developments we’ll see from Yahoo in the coming year. In December, the Facebook-owned VR firm announced a major reshuffle. It’s splitting in two: one division for mobile, managed by former software boss Jon Thomason, and one for PC, headed by current CEO Brendan Iribe. Meanwhile founder Palmer Luckey is keeping a low profile after it emerged in 2016 that he was funding a pro-Donald Trump group circulating anti-Hillary Clinton memes. Luckey will take a new, so far undisclosed role in the company. Why does any of this matter? 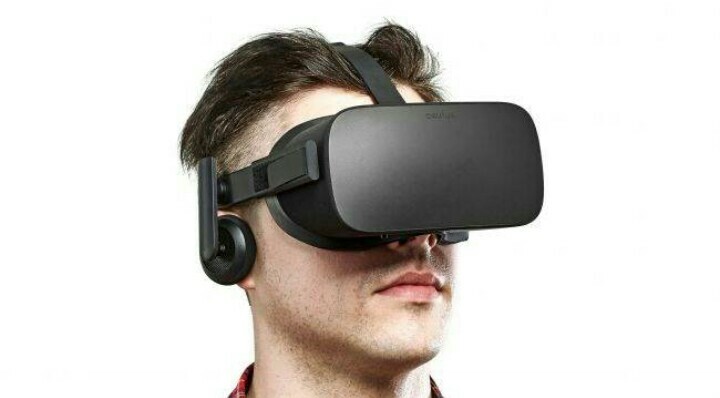 The mobile division is important because Oculus’s current headsets require a hefty PC to do the work. Oculus does work with Samsung on the Gear VR headset, but if Facebook wants people to socialize in VR, they’ll need to be on every mobile, not just a few. The company name is synonymous with action cams, but its share price hasn’t been too great lately: financial analysts aren’t convinced that it can expand its market beyond the thrill-seekers and camera geeks that already know and love their GoPros. The answer? Drones. The GoPro Karma, its first drone, is attracting warm reviews. 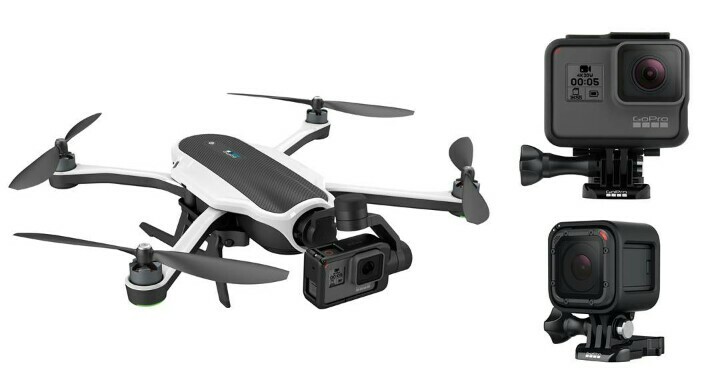 It isn’t cheap – $799 without a camera, or $999 to $1,099 with – and it lacks some of the features other pro drones offer. But, as a flying mount for a GoPro, it’s very well thought out. GoPro’s entering the market at an interesting time. Drones are increasingly subject to new legislation on where and when they can be flown, which could impact GoPro’s strategy. Do we really need another browser? 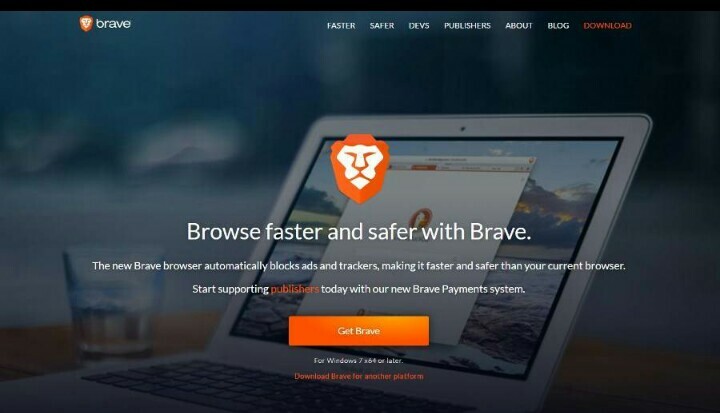 Brave thinks so, and it’s approaching things from a very different point of view than other browser makers. It’s trying to solve the stand-off between ad-blockers and publishers: people run ad-blocking because they don’t want aggressive adverts or excessive tracking, and publishers block those people because the ads pay the bills. Brave’s solution is to get both sides to meet halfway. It blocks the stuff people usually install ad-blockers to block, but it enables users to either accept respectful advertising or to pay cash to access sites ad-free. The cash is then distributed according to how much reading you do on participating sites. It’s a fascinating idea, and it’ll be interesting to see if it gets traction among publishers or if too many people are too keen on an ad-free internet. You know Niantic from Pokémon Go, the only augmented reality app that your grandparents have heard of. But, winter is coming, and that means it’ll be harder to get gamers to go outside. In turn, that means the app needs refreshing to keep it current as well as for major new features. It also means exploring partnerships with companies such as retailers, who pay to have their shops featured in the game, in order to keep the game ad-free. What will be interesting to see now is how Niatic will spend all its Pokécoins. Expansion is a given – the firm expects to double the size of its team in 2017 – but will it add any new titles to two-game portfolio (Pokémon Go and its earlier augmented reality game, Ingress)? 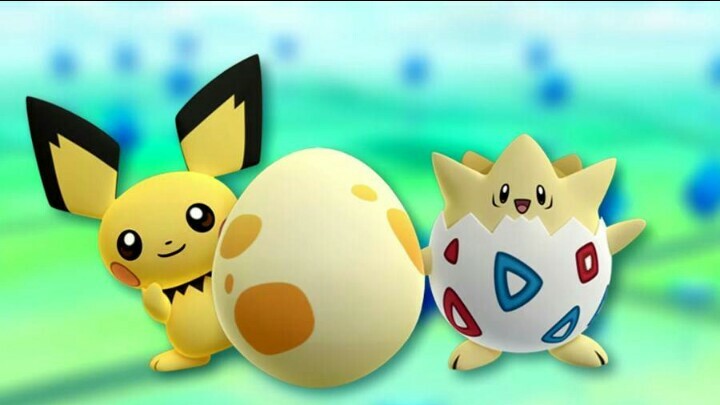 Niantic says yes, but it won’t say what, or when. 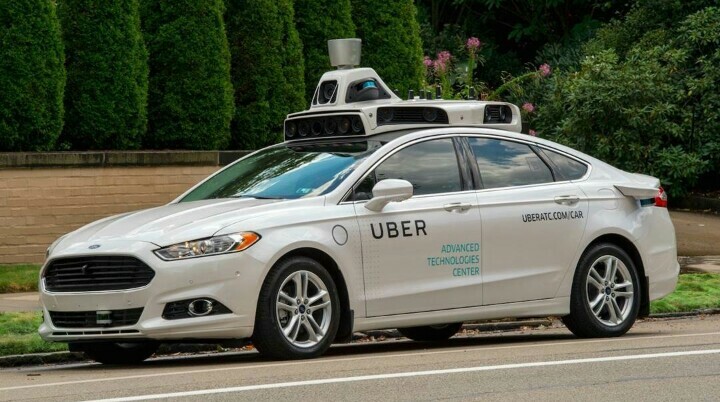 In December, Uber launched its new self-driving cars in California. Within hours, the Department of Motor Vehicles told it to get the cars the hell off the road. You’ve heard this next bit before: officials say Uber is breaking the law, and Uber says it isn’t because the laws don’t apply to it. If history is any guide, Uber may well ignore the DMV in the same way it ignored taxi regulators, police and airport authorities when it introduced its not-a-taxi taxi services around the world. But video footage apparently showing self-driving Ubers running red lights doesn’t help it one bit. Uber is the poster child for the so-called “gig economy,” which hopes to replace existing industries with legions of self-employed people. But its operations and employment practices have been hugely controversial. In the UK, a recent court case ruled that its workers were employees, not empowered freelance contractors. Uber’s appealing against that verdict, but it’s likely to spend a lot of 2017 dealing with regulatory and legal action.